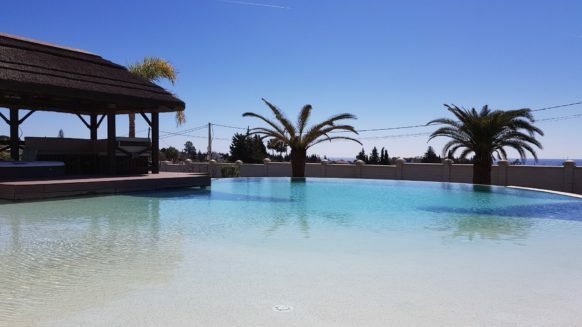 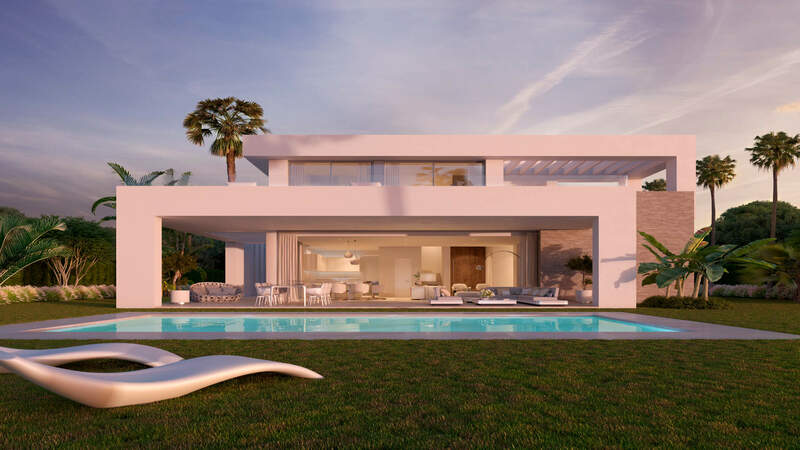 The Abeto villa is the classic La Finca de La Cala styling, available in 3 and 4 bedrooms. 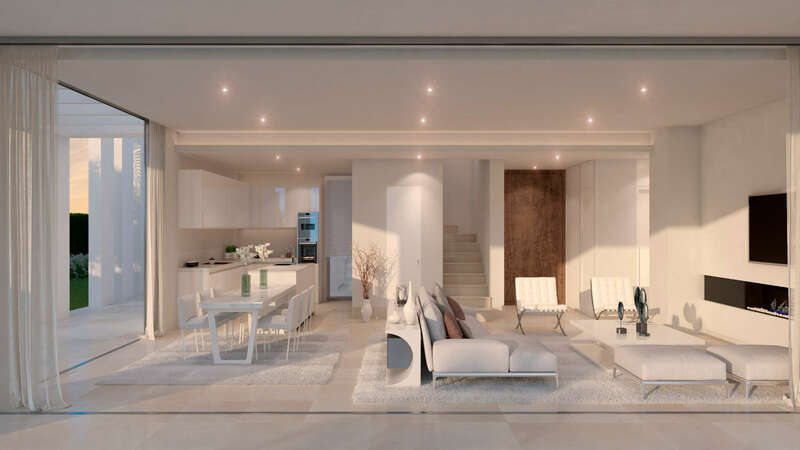 Modern stylish interiors with a choice of kitchen configurations allows for a personalized living area. 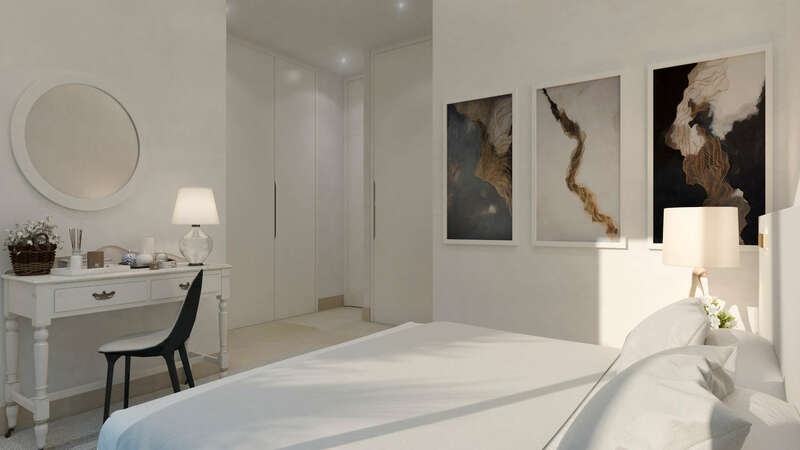 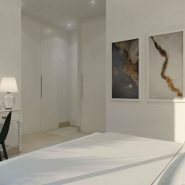 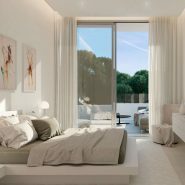 With one bedroom downstairs and two upstairs, each with en-suite facilities, this design features spacious bedrooms with direct access to an adjacent terrace. 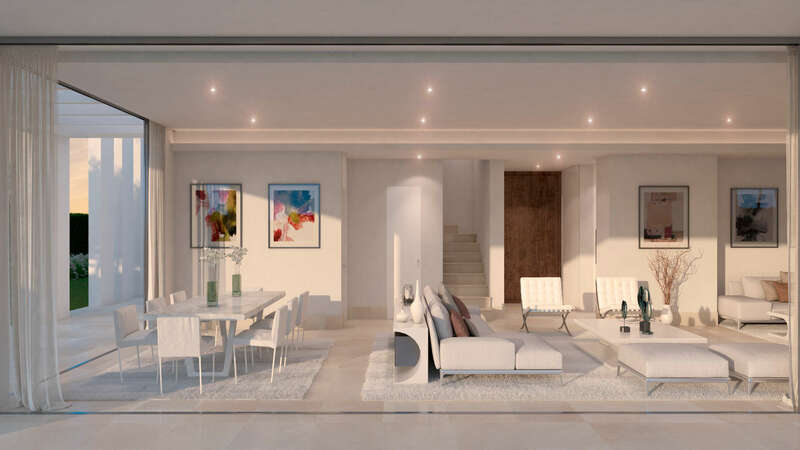 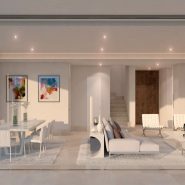 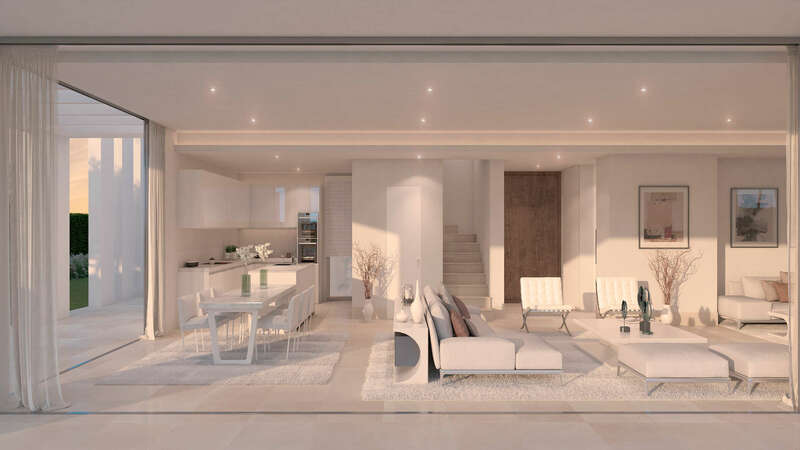 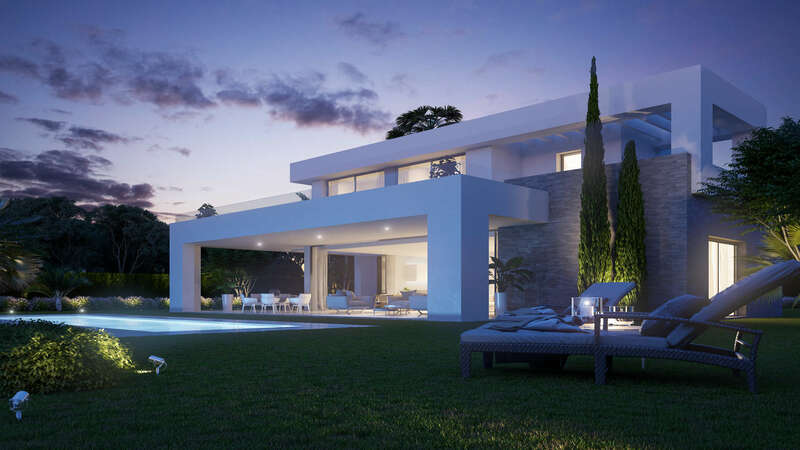 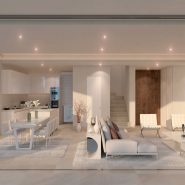 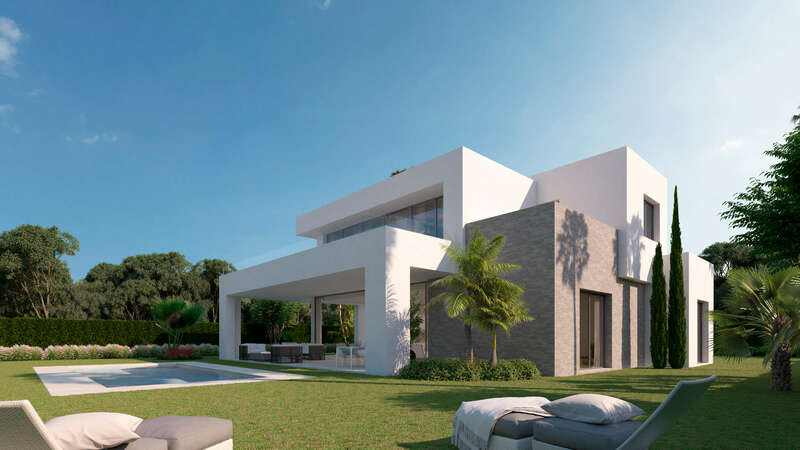 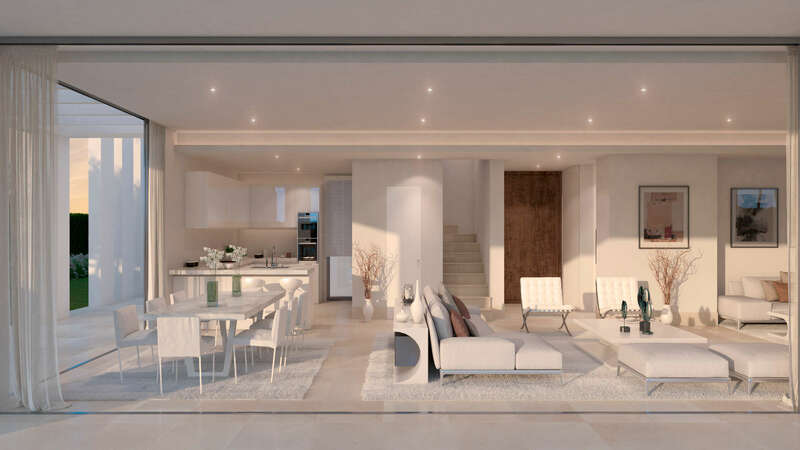 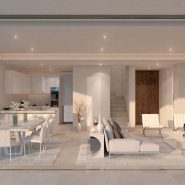 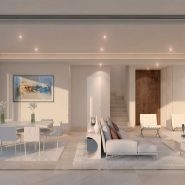 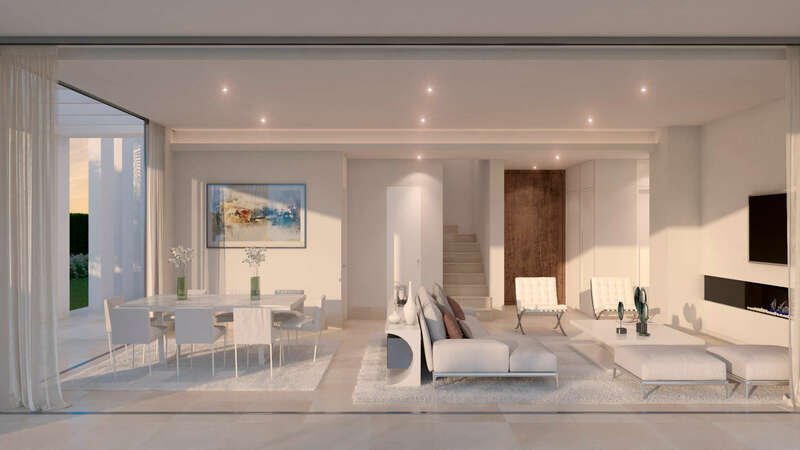 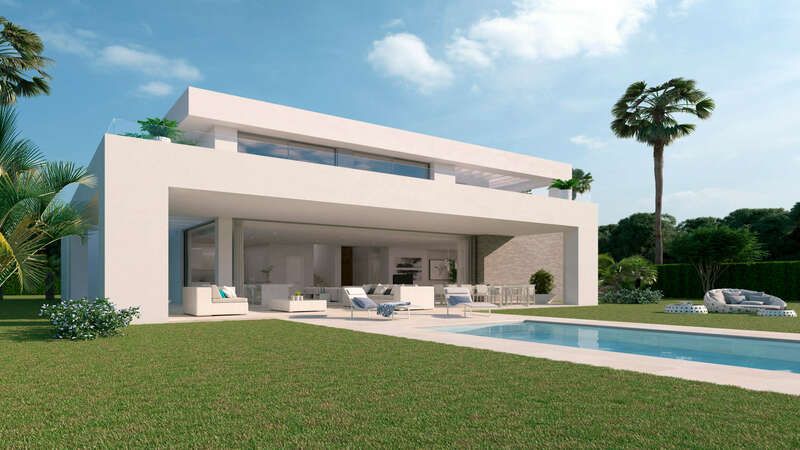 As with all homes at La Finca de La Cala, this model sees an internal living area integrate seamlessly with the outdoor terracing to create one large open plan living space. 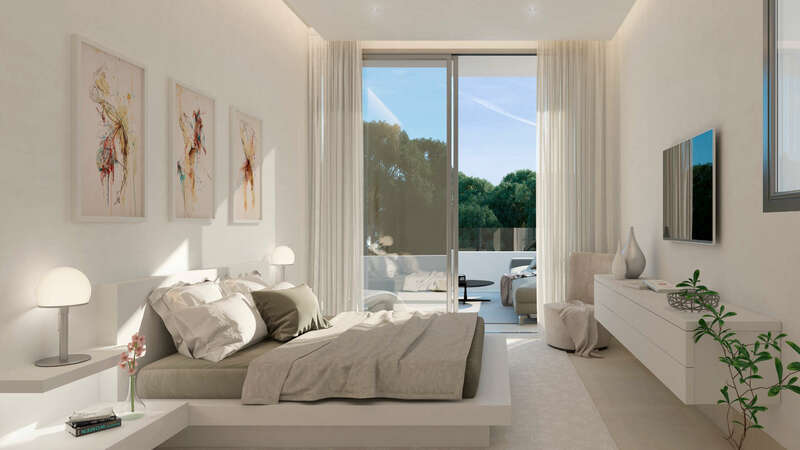 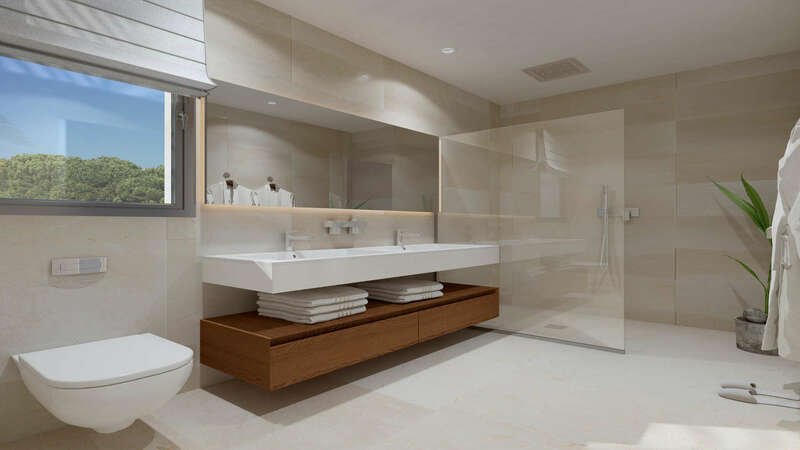 The four bedroom variation of the Abeto villa, has one en-suite bedroom downstairs, a master bedroom suite upstairs and a further two bedrooms with their own bathrooms, each with access to a terrace. 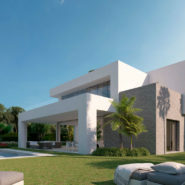 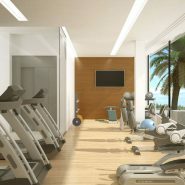 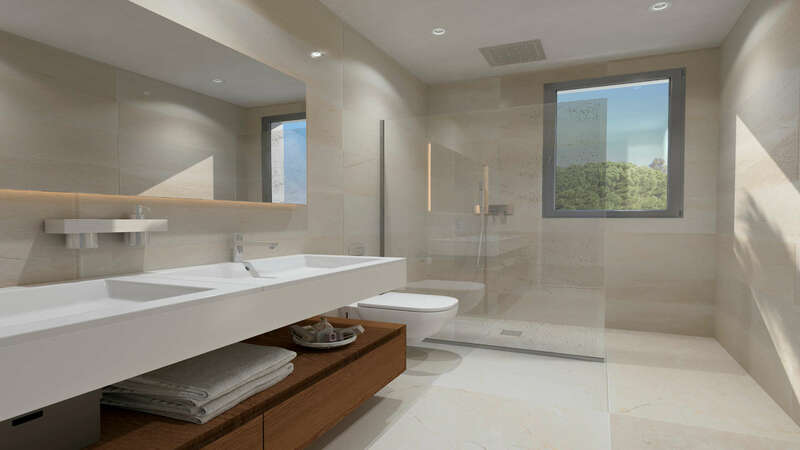 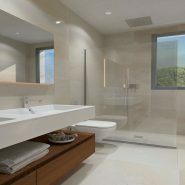 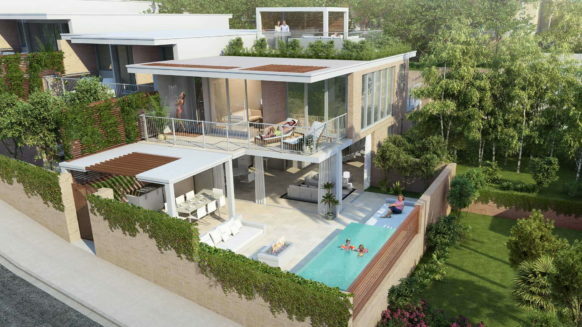 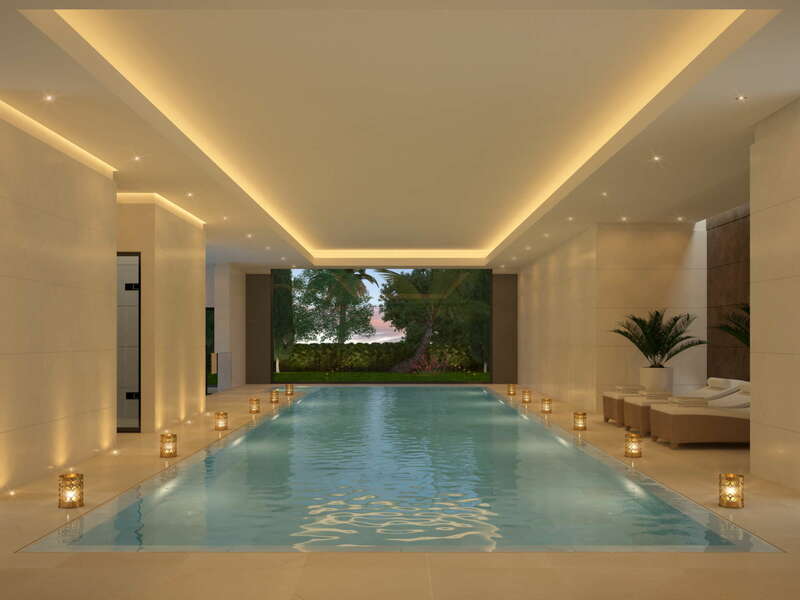 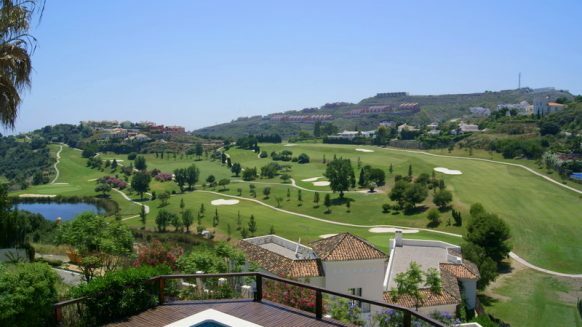 Also have a look at the other designs available in La Finca de La Cala, the Morera and Secoya.